A great fence will provide more than just safety or privacy. Done right, it will enhance your property’s value and make your outdoor space an extension of your home. 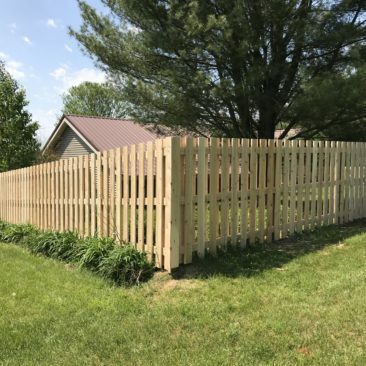 A well-designed fence can give you the freedom of opening the back door and letting the dogs out in the morning, or looking out the window to watch your children play and knowing they have a safe boundary to protect them. 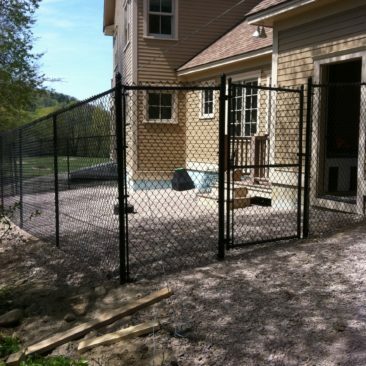 At Gallup Brook Fencing, we want to give you the peace of mind that allows you to fully enjoy your time at home. 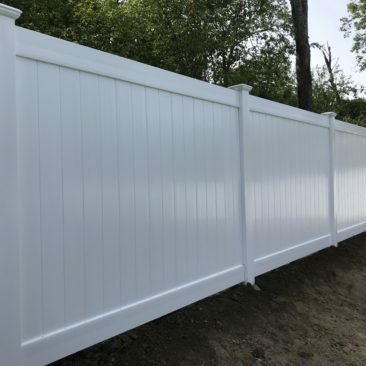 Our mission is to bring your vision to life by providing the ideal fence for your property, and to make sure you get the most out of your investment through our commitment to quality materials and professional workmanship. 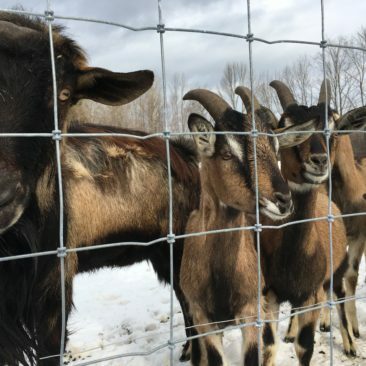 Whether you are looking for privacy, security, or livestock containment, we have a solution that will make your life easier for years to come. Your initial email or call will put you in touch with John or Hannah Doyle, and after hearing about your unique needs we will schedule an onsite consultation and provide an estimate for your project. You will deal directly with company owner John Doyle during the planning and installation of your fence. 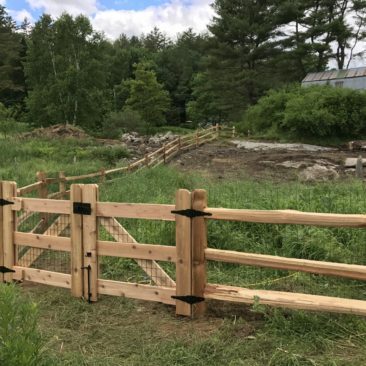 We proudly install the highest quality fence materials available, including cedar picket and stockade, split rail fence, hemlock and pressure treated board fence, vinyl picket and vinyl privacy fence, ornamental aluminum, residential and commercial chain link fences, and high tensile electric and woven wire farm fence for cattle, sheep, goats, and horses. 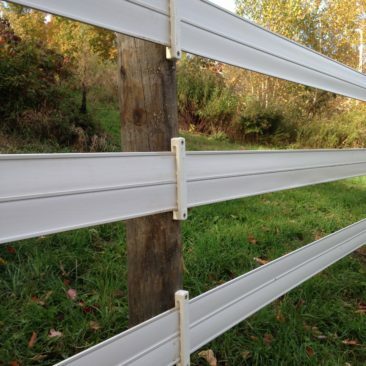 We also install Centaur HTP rail and coated wire equestrian fence. Get in touch today and let us know how we can help transform your property! Which type of fence is right for you?